The choice of cheese may well be sorted, having read through our reviews, and tasted a couple of sample’s if you’ve made it to the shop. 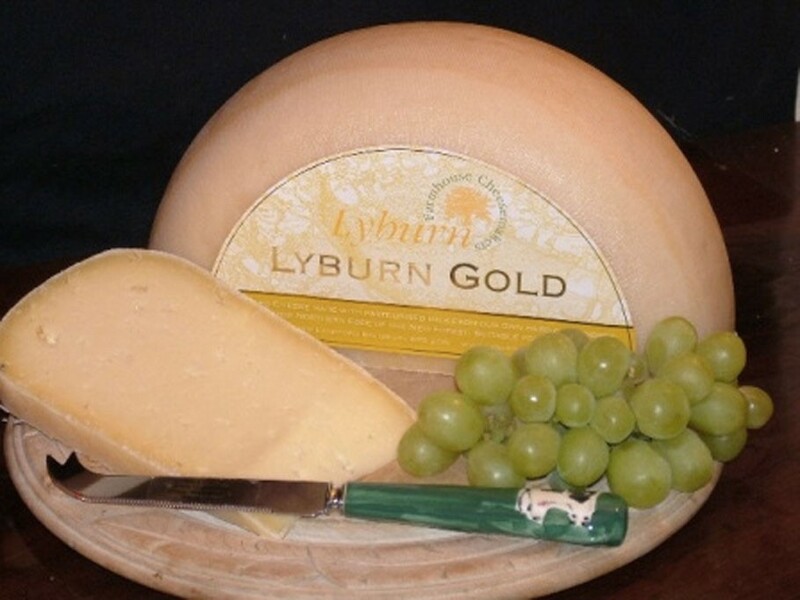 The next big question – how best to enjoy the cheese? If you are an adventurous chef, you may have grand plans for your cheese, being incorporated into a culinary masterpiece. But we believe no meal is complete without a varied cheeseboard to wrap things up, and for this we need crackers. 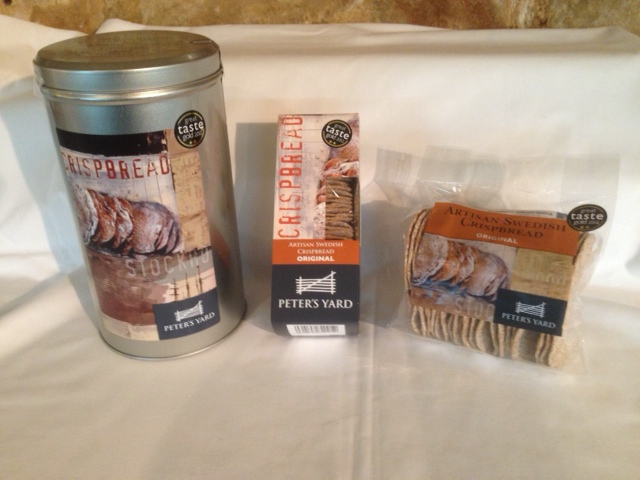 Our all time best selling crackers have got to be Peters Yard Crispbreads. These crispbreads are lovingly made by hand from a traditional Swedish recipe (now produced in Scotland) using all natural ingredients and look so different from a regular cracker, they make a great talking point. The crispbreads are made from milk, wheat flours, sourdough, rye, honey and a pinch of salt with yeast, making them free from artificial flavours and preservatives. They are high in fibre with no hydrogenated fat and low in sugars – totally justifying whatever choice of cheese topping you choose. 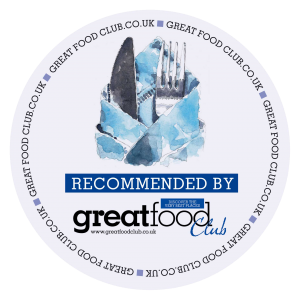 Peters Yard Crispbread won two stars at the Great Taste Awards 2012, for their nutty, sweet baked rye taste. These are incredibly crisp and deliciously moreish on their own, making a great breakfast, snack or lunch, but also blend effortlessly with other flavours, without fighting with them. 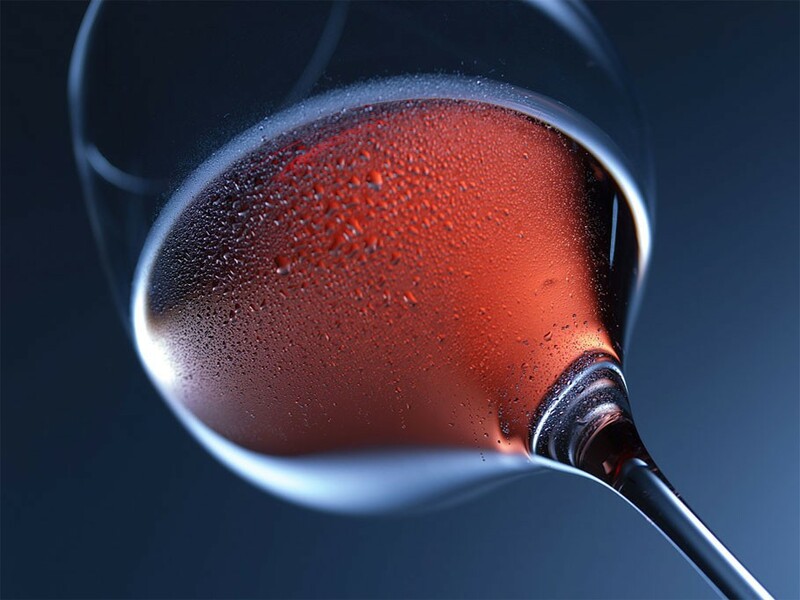 Perfect with a fresh smoked salmon, pate or a variety of both strong and mellow cheeses, in fact a whole host of both sweet and savoury toppings!